Natural first aid kits are essential for both indoors and outdoors. Whether you are at home or plan to travel, you need to be prepared with all the natural remedies that you need. This will spare you the challenge of going out to search for medical supplies during emergencies. Your natural first aid kit can be used in various ways that range from treating bites to providing relief from colds and flu. There are different remedies that are classified as multipurpose because they can be used to address a number of health concerns. These can be stored in a compact box that you can keep in your home or vehicle. The range of herbs available enables you to treat virtually all common health problems that you may encounter at home or while on the road. Various natural remedies are regarded as indispensable because of the health benefits that they offer. All homes require first aid kits that consist of natural products. These products are useful for treating different illnesses and injuries that may occur within the home or during a trip. From minor conditions to serious injuries, natural first aid kits are necessary for symptom relief and keeping the affected person stable. First aid kit refers to the initial process of accessing the need of someone who has been injured or due to allergic reactions, or other medical emergencies. First aid kit allows you to determine person’s physical condition and correct course of treatment. It is always beneficial for you and the rest of your family members to take some time to learn about first aid and how different natural products work. Knowing how to use the natural medical supplies in your first aid kit will ensure that you provide appropriate treatment solutions when necessary. Whenever you are out and about with your family, a herbal first aid kit is an essential item to keep in your vehicle. In case someone falls ill while you are away, the problem can be dealt with immediately without unnecessary delays that can worsen the situation. First aid kit should be a ‘travel survival kit’, in that is should contain useful medical items. It’s important to have even if you are not going outside for trip, as you should always be responsible for having a first aid kit that enables you to look after yourself. Natural first aid kits usually contain various remedies that are used for treating wounds, sprains and common ailments. You can purchase your well prepared natural first aid kit conveniently through online resources. If you have a first aid kit, make sure that it is always accessible so that people can find it in case there are injuries or health problems. The kit should also be easy to open in order for it to be properly utilized in an emergency situation. 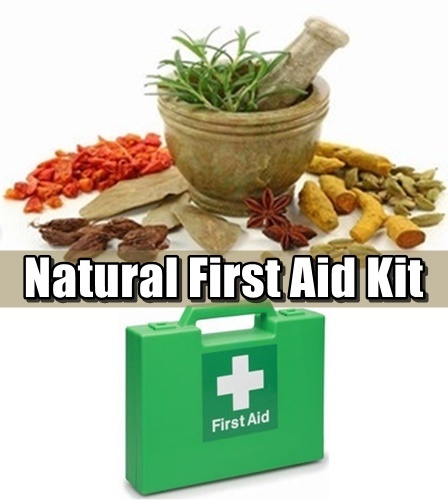 Natural first aid kits give you the ability to treat various conditions. Learn what the different remedies can treat as well as how they are use during the treatment process. Although it may not be possible to keep family members from being sick or injured, a natural first aid kit ensures that you can keep them safe. Several ailments that people suffer from can be treated through the use of natural products. These products are safe, effective and easy to use as well as cost effective. 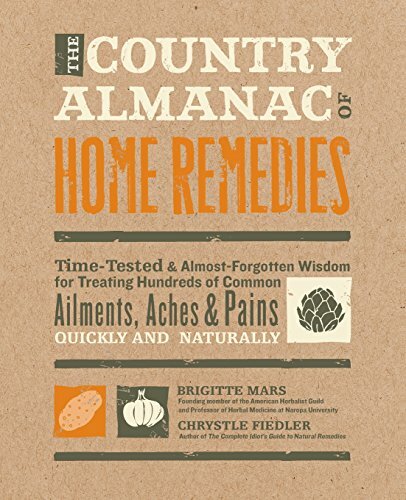 Since time immemorial, families have relied on natural remedies that are known for their healing properties. 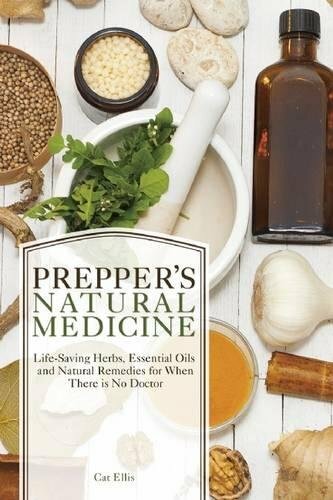 Protect your family with a range of natural remedies that you can stock in your alternative emergency first aid kit. Sujain Thomas works as a health and nutrition consult. Her hobbies include fishing and traveling. Read about natural first aid kits at vi-tae.com. Introducing the Hydra-Light: The Salt Water Powered Lantern & Charger!